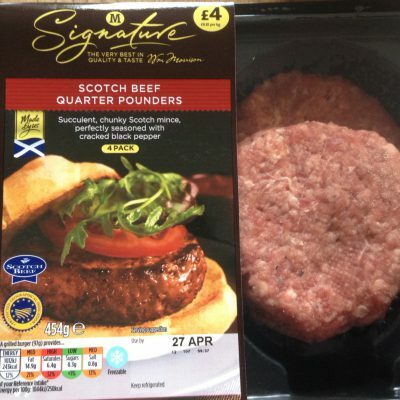 Scotch beef quarter pounder. Should be Scottish beef. I couldn’t taste any whisky.